FL920 spectrometers manufactured by Edinburgh Instruments and provided by Anri Instruments & Controls are modular computer controlled fluorescent units based on L-geometry hardware configurations. 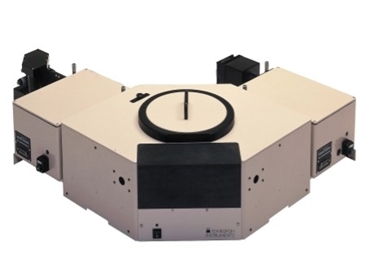 These spectrometers utilise time correlated single photon counting (TCSPC) to measure time resolved luminescence spectra and luminescence lifetimes spanning across a range of 100 pico-seconds to 10 micro-seconds. The FL920 offers pinpoint accuracy. FL920 spectrometers feature a sophisticated and comprehensive design to provide a solid and robust performance.